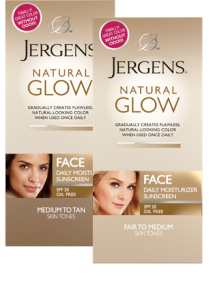 Get a free Jergens Natural Glow daily moisturizer. Click on “Request A Sample” from the tabs to receive a 2 Fl Oz tube sample of the moisturizer. 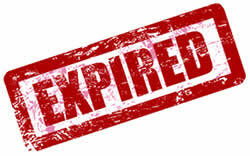 Fill out the request form. Please allow 8 to 10 weeks for delivery.